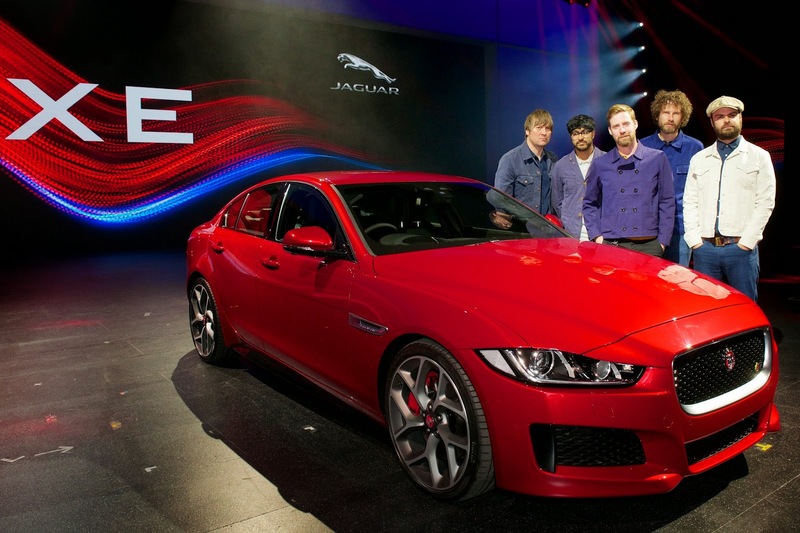 London, 08 September 2014: The Jaguar XE has been revealed to the world during a star-studded event held at Earls Court, London. A true driver’s car, the rear-drive Jaguar XE redefines the concept of the sports saloon with advanced lightweight construction, streamlined styling, luxurious interior and outstanding ride & handling. 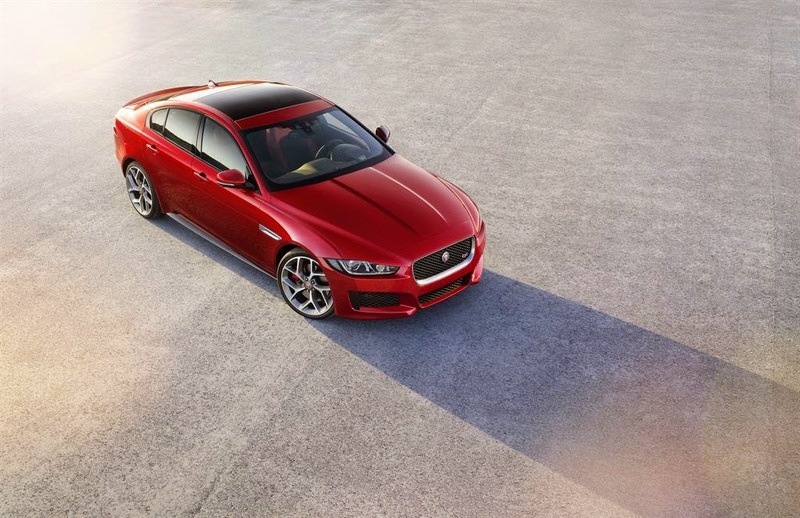 The XE goes on sale in 2015, with the high-performance S model at the top of the range. Jaguar revealed special events across London at iconic locations, with live performances and exhilarating stunts on the River Thames and at Earls Court. Celebrating British creativity and innovation as part of the dramatic unveiling of the Jaguar XE. 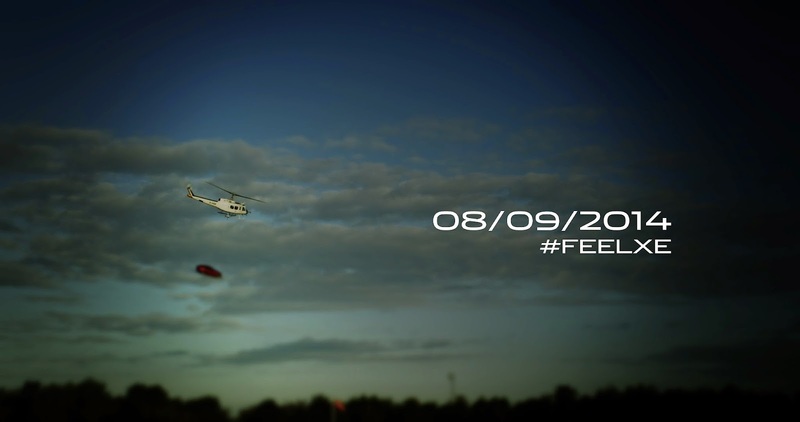 British singer songwriter Emeli Sandé created a FEEL XE track which has been inspired through social media engagement, where fans were asked “What makes you feel Exhilarated?” using #FEELXE. Emeli premiered the track ‘Feels Like’, live on the Thames as part of an exclusive 45-minute set on a floating stage positioned in the middle of the river with the London Eye and County Hall as a backdrop. Fans watched from a nearby boat and assembled crowds were treated to a projection-mapping spectacle on County Hall that included the public’s social media insights that inspired the song. To create a truly stunning setting, landmarks including The London Eye, County Hall and Shell Building were turned red, while a series of red flares were launched along the river to turn the skyline red during the performance. 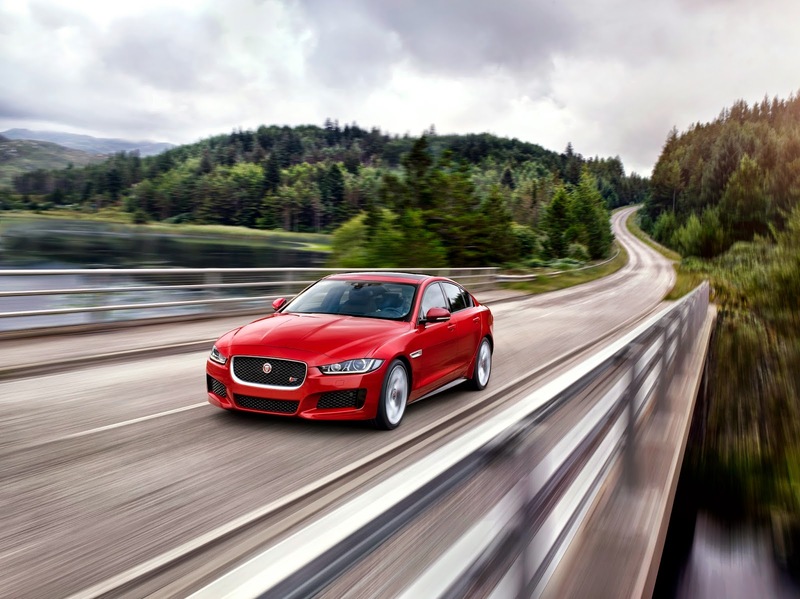 Pricing for the XE range is from £27,000 with low cost of ownership due to highly competitive fuel economy, emissions, insurance ratings, service intervals and residual values. Full details of the range will be announced at the Paris Motor Show on 02 October 2014.